Lajos was born in Szolnok, Hungary, in 1990. Music caught his attention early, he started to study classical piano at the age of 9. He continued his studies through high school, meanwhile, he got involved in numerous rock, reggae, and blues bands. After graduation he turned to jazz, becoming a student of János Nagy. 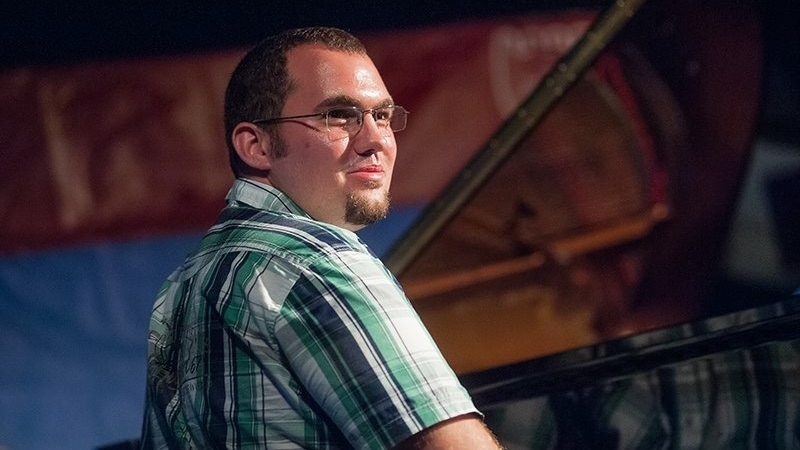 In 2010 his trio in Budapest won the first prize of „Lakatos Ablakos Dezső Jazz Competition”. He was admitted to the University of Music in Graz, Austria in 2011. He has been studying with Olaf Polziehn ever since. He established his trio in 2012, which participated in the final of Tarnów International Jazz Contest (PL) the same year. He won the best band and the best soloist prize on the jazz contest in Tirgu Mures, Romania (2013). 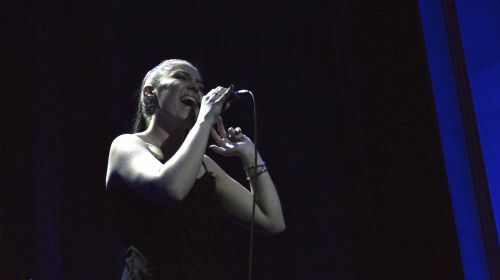 In 2016, the trio won the Big Sky Jazz Competition in Moscow (RU). 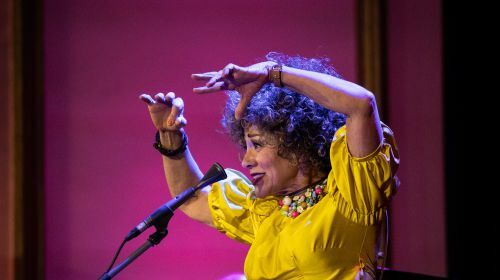 They have toured in Austria, Hungary, Poland, Romania, Slovenia, and Spain, playing in 23Robadors (Barcelona), Zoo (Ljubljana), Opus Jazz Club (Budapest), Green Hours (Bucharest), Piec Art Jazz Club (Kraków), among many others. 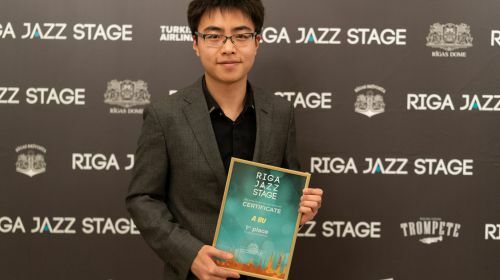 One of his compositions, „Strong River”, have won the Downbeat Magazine’s Student Jazz Award Prize. In 2016 he won the 1st Prize on the 5. International Jazzhaus Piano Competition in Freiburg. 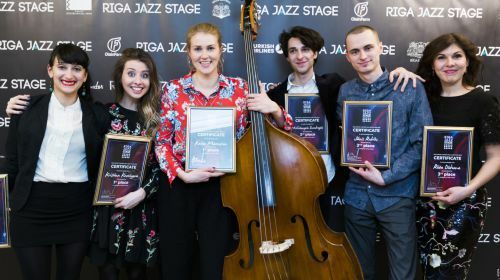 In 2018, he formed his new quartet and won the first prize on the interational Jazz competition in Zilina Slovakia. 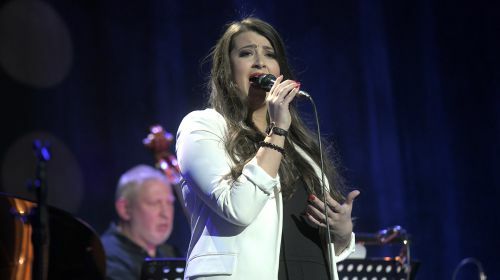 They were invited to the Zilina Jazzfestival and had a chance to share the stage with a really famous American Jazzband called The Yellowjackets. He worked with Klemens Marktl, Emiliano Sampaio, Morten Ramsbol, Michael Abene, Ed Partyka, Zsolt Bende, Wayne Thomas Brasel, Emilia Martenson, Martina Martenson, Márton Fenyvesi, Lucas Martinez Membrilla.